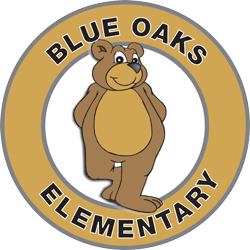 Blue Oaks is a high achieving school that encourages active parent involvement. Each member of our school staff looks forward to working with you in order to maximize your child’s educational experiences. Not only are we committed to ensuring our students are college and career ready, but we also strive to develop well-rounded individuals that recognize the importance of being part of a larger community. 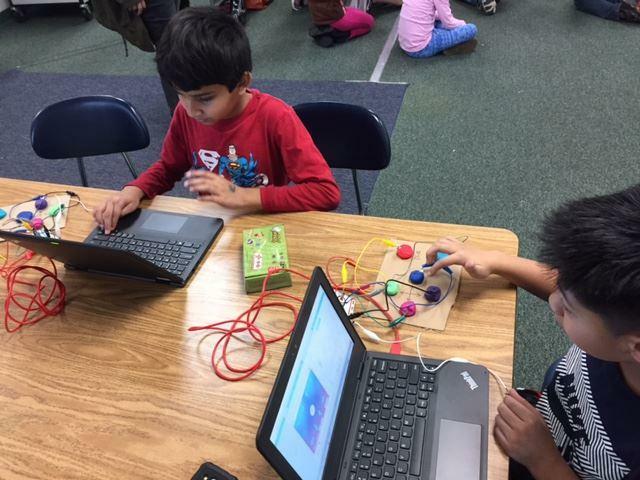 Students will experience both academic excellence and social growth at Blue Oaks!